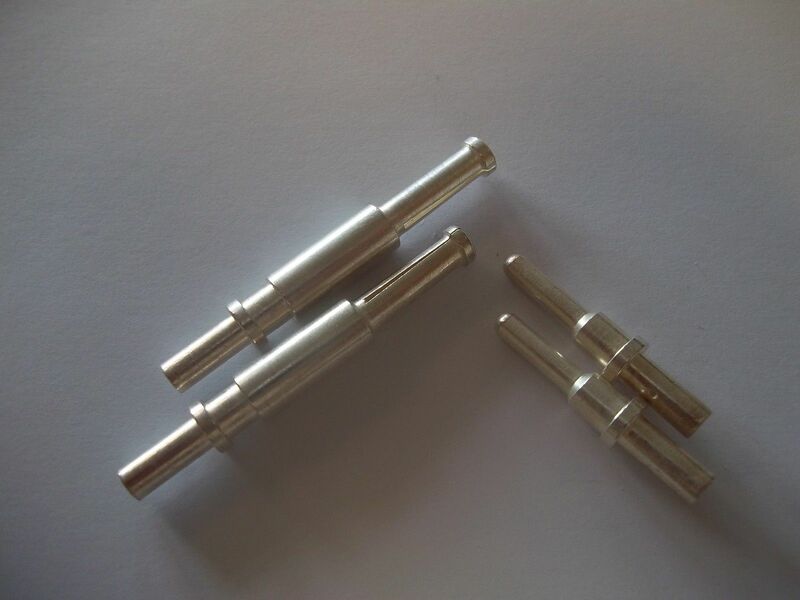 Handle and fixings for the Euro Battery 80 amp connectors. 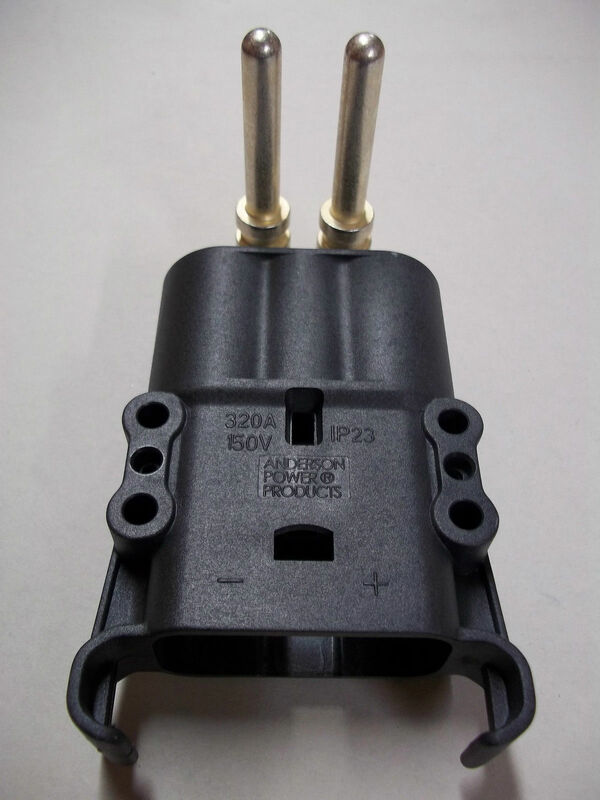 Will fit both male (plug ) or female (socket). Handle and fixings for the Euro Battery 160 and 320 amp connectors. 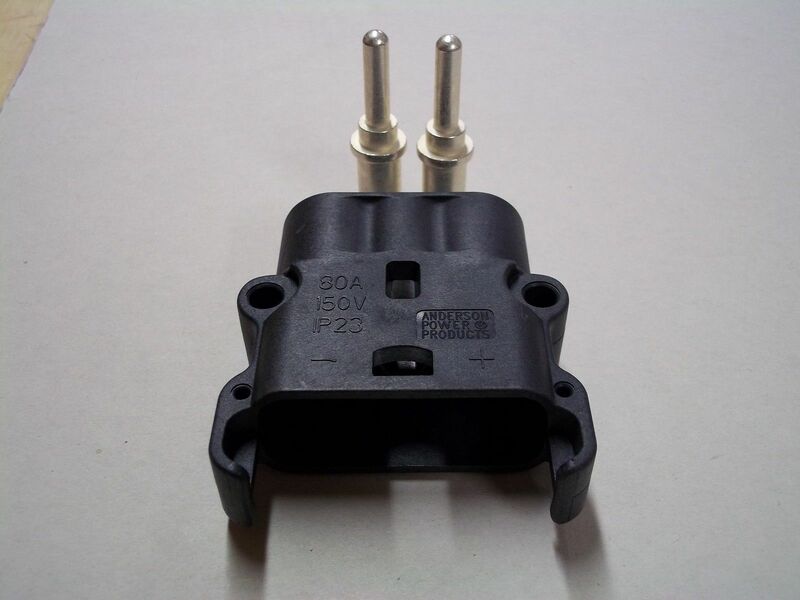 Will fit both male (plug) or female (socket). Auxiliary contact set for the Euro Battery 80 amp male connector. 2.5mm cable. 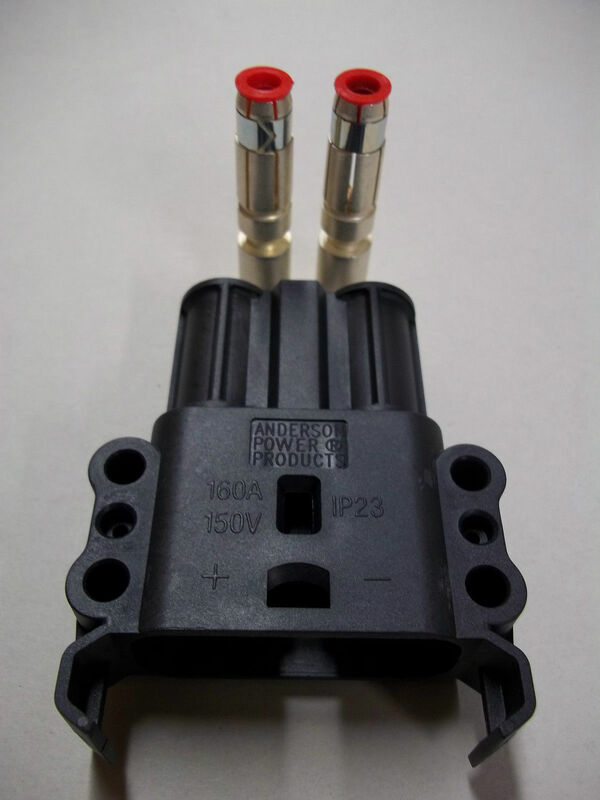 Auxiliary contact set for the Euro Battery 80 amp female connector. 2.5mm cable. 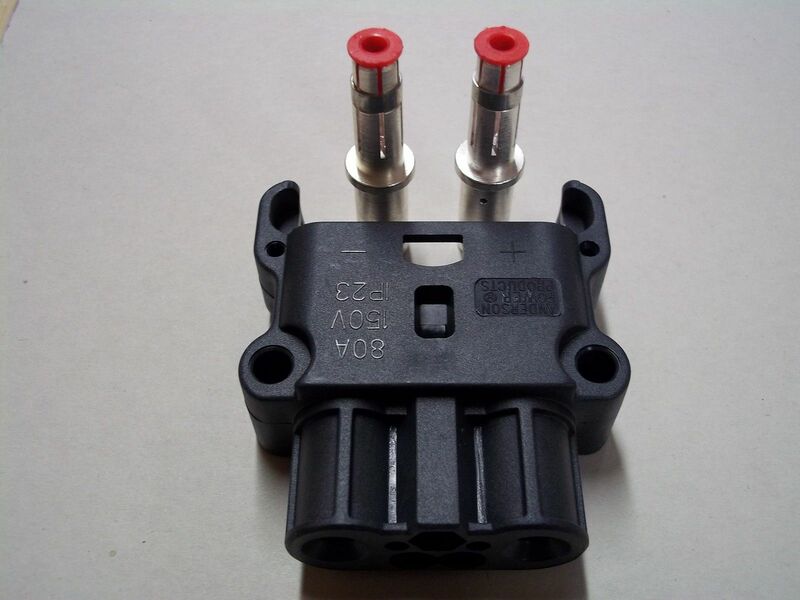 Auxiliary contact set for the Euro Battery 160 and 320 amp male connectors. 6mm cable. 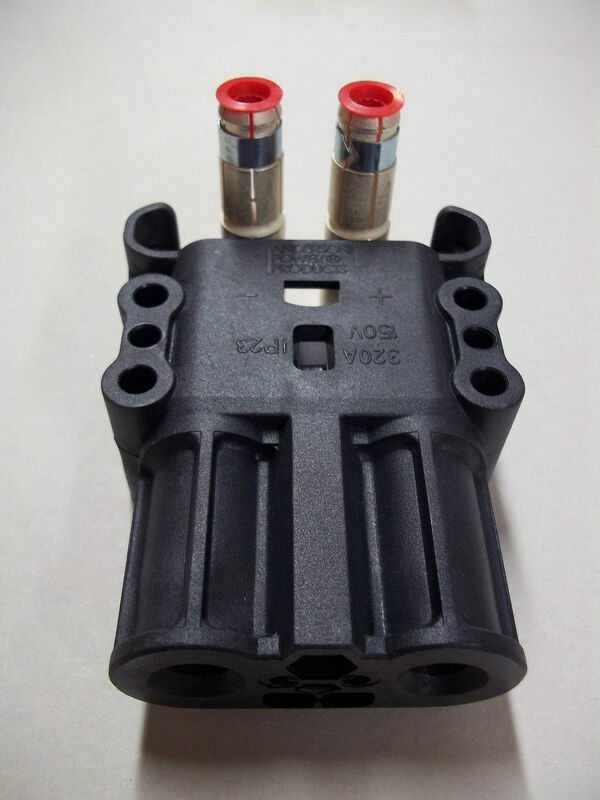 Auxiliary contact set for the Euro Battery 160 and 320 amp female connectors. 6mm cable.